Mobile users have been waiting since long for having the same experience on YouTube as it was on computers, where they could play video on YouTube and continue working on another app or tab. As computer allows to resize the current window or you could open another one simultaneously. This all was done without any subscription charges, whereas for mobile users, they had to pay until 2016, after which they were enabled to watch videos the same way. In case you wanted to play the videos as background, you were asked to be a Premium Subscriber. 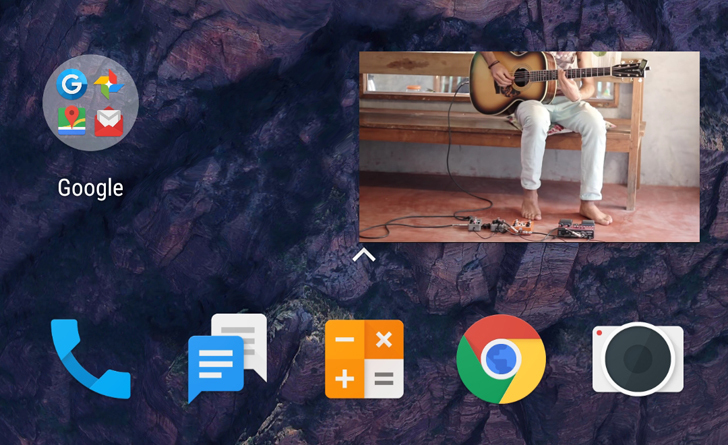 By the mid-2018, some of the users noticed they had picture-in-picture (PiP) option that too without a subscription. Google later confirmed in a support page that this facility was only rolled out to U.S. users. Lately, it had been noticed that the same feature is now available in other regions as well, as recently noticed in Italy by Androidpolice, with the possibility that it is being rolled out to other markets as well. Though on Google's support page, it still mentions the only U.S. users running "Android Oreo or greater" version are benefiting from Picture-in-picture playback with ads. For all the non-US users, you can still check if this feature is available in your location or not, and also check if you have the settings in the app. PiP mode is a handy feature that has been offered by several other apps such as WhatsApp and Netlflix. Bringing this feature to basic YouTubers in other markets will indeed take user-experience to a whole new level.